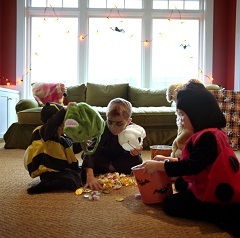 Do you remember the excitement of Halloween as a child and going trick-or-treating? Just as exciting (or arguably more exciting) was returning home and checking out the candy you collected. A typical scenario: You dumped your Halloween haul on the dining room table and were surprised to find…an eraser? Although probably well-intentioned, your youthful mind likely thought it was a trick of some sort. Scary movies seem to resurge around Halloween time, but all Halloween movies don’t have to fit that genre. Our round-up of some of the all-time best Halloween movies for families guarantees a great night at home after a late afternoon or evening of trick-or-treating. 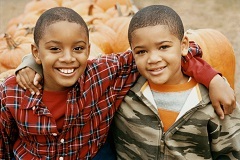 As the temperature drops, the air turns crisp and cool, and the world around you transitions from summer green to the vibrant hues of yellow, red and orange of fall, so does the list of seasonal activities that you and your family can enjoy.